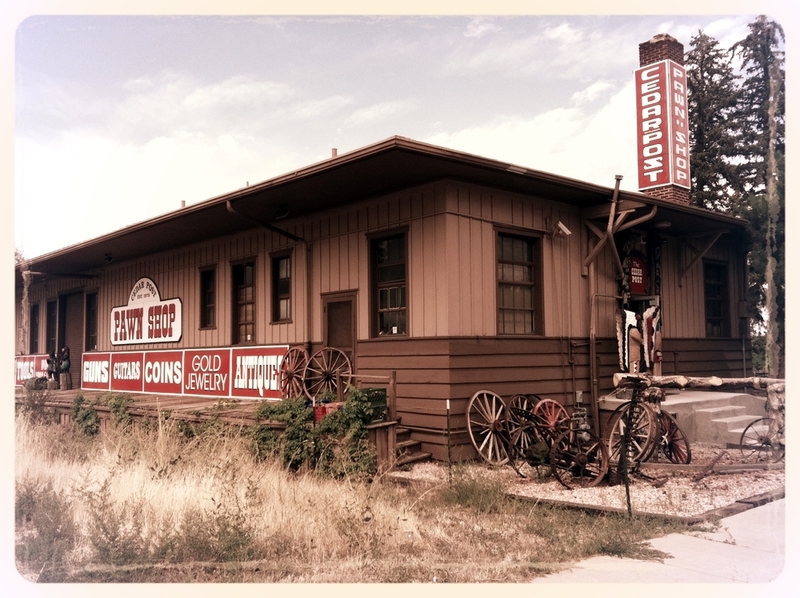 The Cedar Post Pawn Shop is a family owned, full service pawn shop, which has taken care of the residents of Cedar City and vicinity since 1975, making us the oldest serving pawn shop in Cedar City. A history we are proud of. Come visit us and discover for yourself why we are the longest established pawn broker in Cedar City. Perhaps you need to borrow some quick cash to help you pay some unexpected bills, or maybe you’re looking for a great deal on some new and pre-owned merchandise. Either way, Cedar Post has you covered. We have a multitude of items available for sale, actually 8,000 sq. feet filled to the brim. If you have no interest in keeping your merchandise, you can just sell it to us. Like a pawn, we take most anything of value but you get more bang for your buck when we purchase your items. We love to barter and trade for different merchandise. We give the highest percentage of value for a trade. Bring in anything of value, such as a gun and swap it for another. The key to our beginning, turquoise jewelry has been a big part of who we are, as well as how we came to be. We have a very large selection including a variety of antique gems, as well as newer signed masterpieces..
Kachinas have been lurking throughout our store for over 35 years. The majority of the pieces are crafted by a local artist, whose family is known for their artistic ability. Stewart Lanza is from the four corners area and has been making traditional Kachinas nearly his entire life.